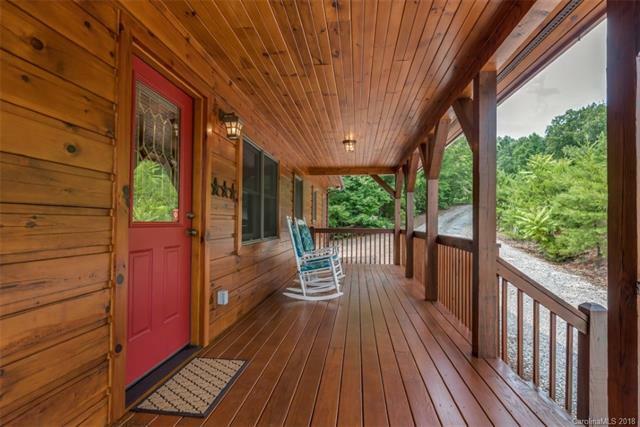 South Mountain Peaks - Jason Huitt log home, 3BR/2BA on the main level and 1BR/1BA and second living/entertainment area in finished basement. Put this on your must-see list. 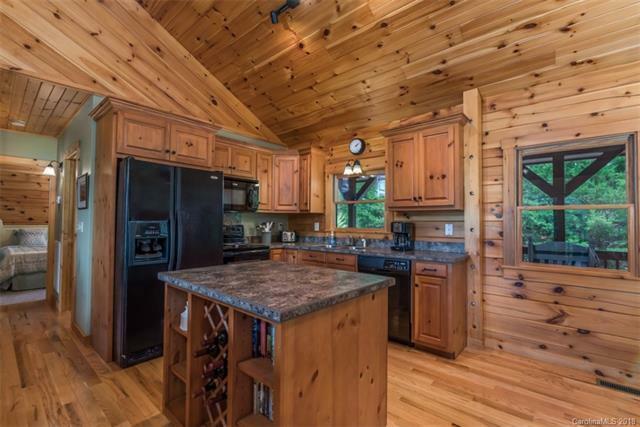 This beautifully constructed, well maintained, 2008 home was custom built for a full-time mountain lifestyle by Jason Huitt of South Mountain Log Homes. Plans change, and our loss is your gain. This carefully thought out floor plan has a family room, three bedrooms, two full baths with an open kitchen and living area on the main level. Downstairs youll find an additional bedroom, bathroom and a nice open space currently in use as a second living room and recreation room. The house has everything you need for year-round living, starting with a full-sized kitchen, upscale appliances, pantry and laundry area. 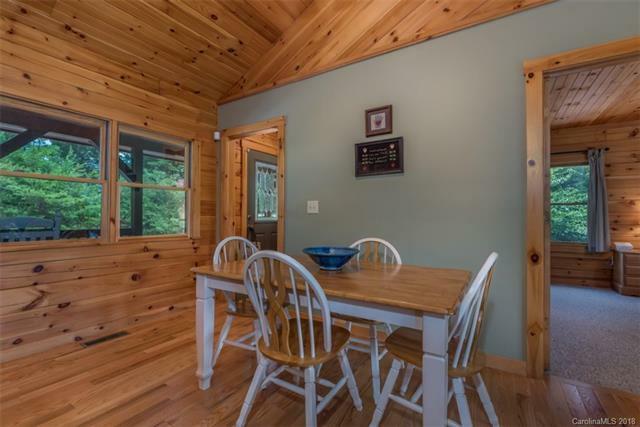 This cabin has one of the rarest mountain home commodities drum roll please, a circle drive and room for a garage. 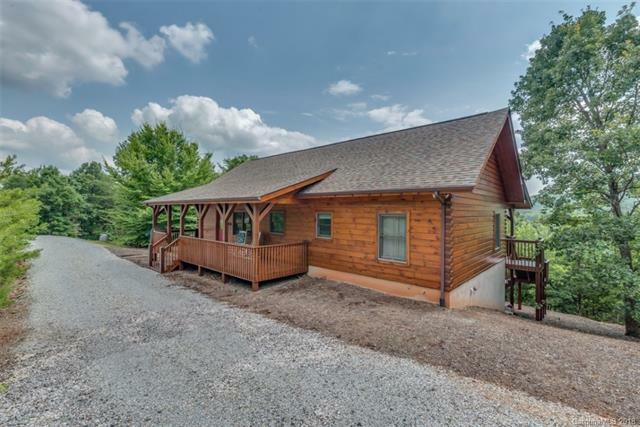 Low maintenance lot, immaculately maintained cabin come see for yourself.